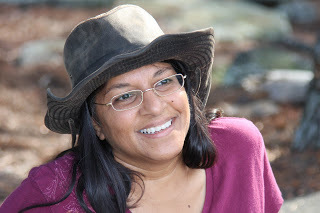 Saira is the co-creator of “If We Were . . .” a children’s picture book, and “Seek Joy, Find Beauty, Share Love” a contemplative coffee table book filled with beautiful images of our natural world and a meditative reflection on finding our place in it. Her latest book is “Zen of Hoarding – 108 offerings for deciding what we own.” In it, she hopes to help others clear the space between the clutter and their calling.